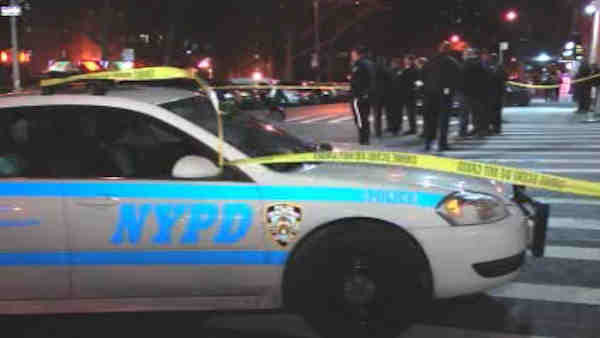 EAST HARLEM, Manhattan (WABC) -- A pedestrian was fatally struck in East Harlem Tuesday by a vehicle that left the scene. The 36-year-old man was lying on Madison Avenue before he was struck just after 9:30 p.m. He has been identified as Christopher Costa, of New York. The driver of the grey SUV that struck him continued northbound on Madison Avenue. The victim was pronounced dead.